The Spyder Bromont GORE-TEX® Insulated Ski Jacket is designed to elevate your game this season with features that give you the protection you need from harsh winter elements. 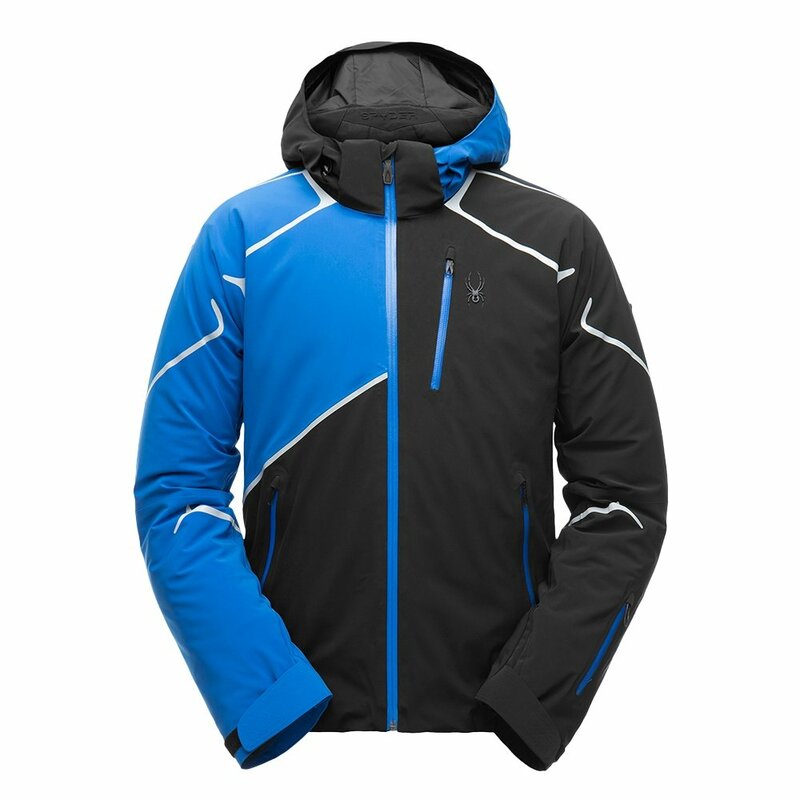 This jacket uses the latest ProWeb technology to be breathable, warm, and stretch in every direction, giving you complete freedom of movement from chute to chute. GORE-TEX® fabric keeps you dry and PrimaLoft® Silver Insulation will keep you warm, even in super wet conditions. The Spyder Bromont GORE-TEX® Insulated Ski Jacket has a built-in Recco® rescue beacon, essential for backcountry skiers.